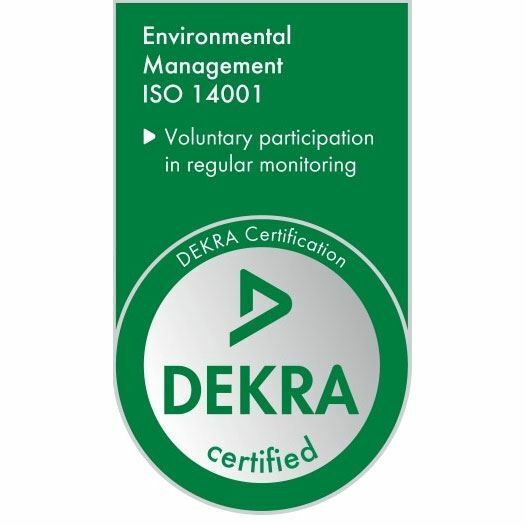 Virospack is proud to announce that it has received ISO 14001 certification. 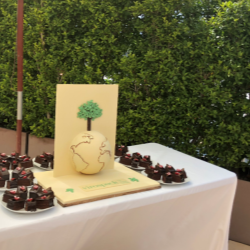 This is an important recognition to share and was celebrated during an internal event with all the company's employees who work hard every day to respect the environment. As sustainability is an issue that Virospack is continuously working to improve on, the ISO 14001 certification is very important to the company as they know that a "Planet B" doesn't exist. What do ISO 14001:2015 standards mean for Virospack? 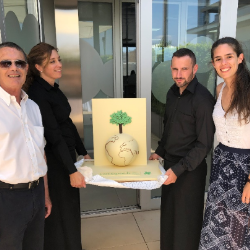 In appreciation of the dedication, effort, and environmental awareness that has been demonstrated by all Virospack employees in their work, the company wanted to celebrate this ISO certification achievement with all of the team. There have been many new methodologies, challenges, and investments in sustainable production implemented within the company within recent years and this has created a way of work environment which respects our planet, of which the ISO 14001 certification is testament, to the delight of all at Virospack. 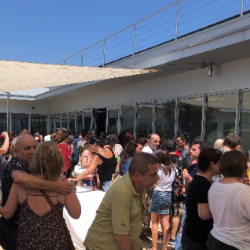 To celebrate The Dropper Company's newest recognition —Virospack was previously recognised in 2001 for its quality with ISO 9001 certification—, Virospack gathered more than 300 employees together for a casual and festive lunch, held at its facilities. 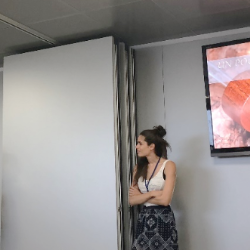 Aida Rodriguez, Virospack Environment Manager, highlighted to all attendees the achievements in sustainability, thanked them for their collaboration, and encouraged everyone to continue working in the same direction to make Virospack a completely environmentally-friendly company. A buffet lunch was organized on the building's large terrace under a beautiful blue sky and a radiant, hot sun! 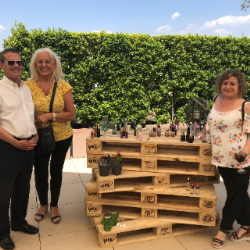 The attendees enjoyed a large variety of hot and cold dishes, all of which were served in eco-friendly packaging, avoiding any single-use materials, such as plastic bottles, straws, or paper napkins.